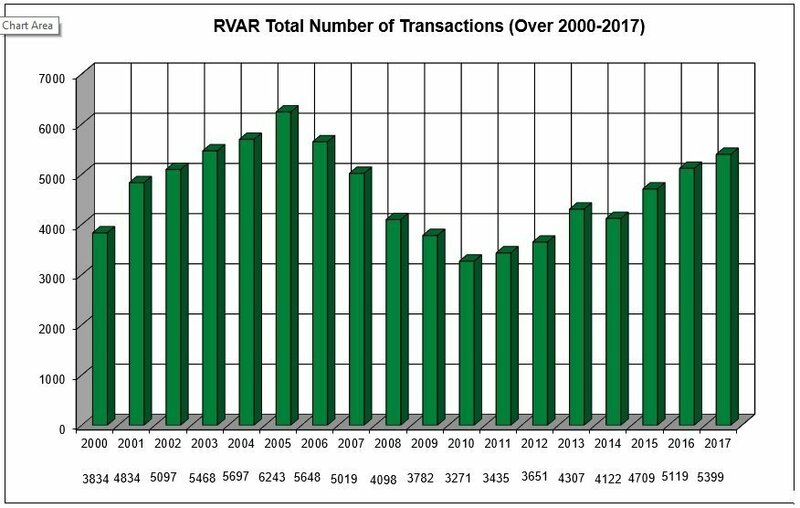 Here you’ll find in-depth analysis, but easy to digest spiffy graphs, of residential real estate sales for the Roanoke Valley of Virginia based on data from RVAR. Be sure to see trends in mortgage interest rates at the end of this report as well. I only send this out to my past clients and friends, but you are welcomed to share this with your friends. Sales of residential homes in the Roanoke Valley were brisk in the first quarter of 2018 with a total of 1,048 homes sold. While it may be appear to be a slower start than 2017, don’t be distracted by that quarterly number. If we dig just a little deeper we’ll see that 2018 is setting up to be possibly the best year since 2005 (maybe even better). Here’s why…. there are fewer homes to choose from and sellers are finally doing well! There are two terms to remember to truly understand this. First, “Active In Range” (or AIR) means number homes that were on the market during that time period. 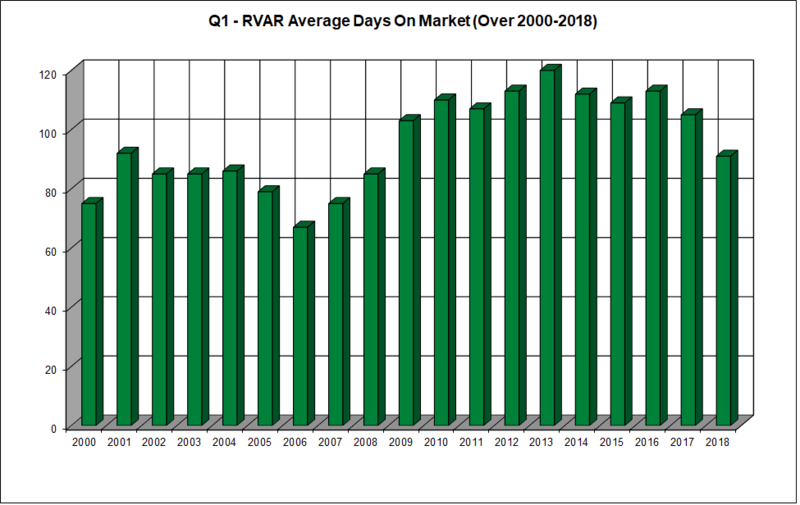 The Q1 AIR has significantly decreased each year since 2011 (which was a rough year in real estate), and is at its lowest point right now since 2001. This is good news for home sellers, and means homes are selling quite well. And second, “Absorption Rate” which is the rate, expressed in months, at which the entire supply of homes will sell out. 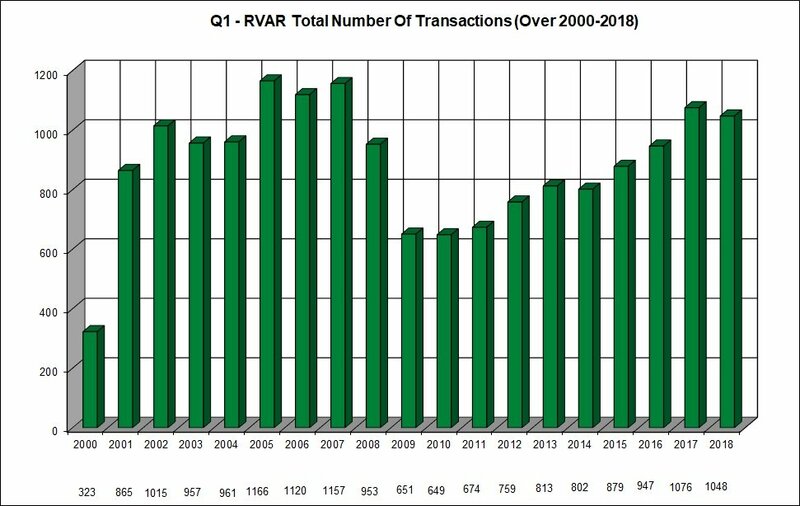 According to an article by NAR “six months’ supply is considered a balanced market.” The Q1 2018 Absorption Rate for the Roanoke Valley is 5.2 months. This sets up 2018 to be an excellent year for home-sellers. But sellers only do well if buyers have access to great loans. This is still the case with the historically low mortgage interest rates, and excellent loan programs available to home buyers. 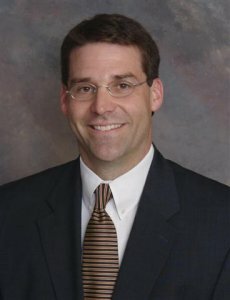 Take a look at rates at the end of this post. – Chart below illustrates Q1 home sales for each year from 2000 to 2018. 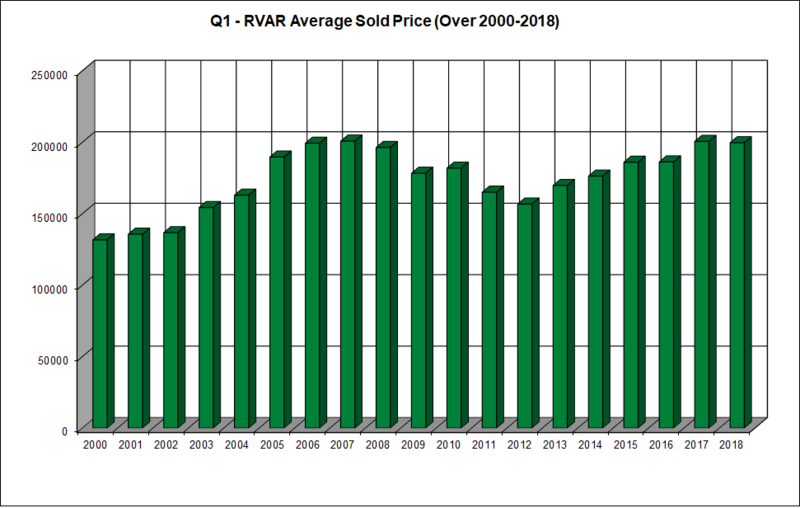 – Chart below illustrates Q1 average sales price for each year from 2000 to 2018. – Chart below illustrates Q1 average DOM for each year from 2000 to 2018. – Q1 2018 DOM (91) is lower by 4 days (4.2% down) over 19-yr Q1 avg (95) GOOD! – Q1 2018 DOM (91) is lower by 14 days (13.3% down) from Q1 2017 (105) ALSO GOOD! Historical charts courtesy of Mortgage News Daily. P.S. DON’T KEEP US A SECRET!